Jennifer Berit Listug works in book publishing as a private consultant for authors assisting with manuscript editing and book publicity. 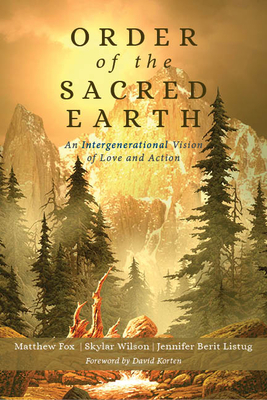 She is also the co-director of Wild Awakenings, an adult rites of passage organization dedicated to fostering the thriving of earth, life, and humanity. Jennifer was on the Board of Trustees at the Unity in Marin Spiritual Community for three years, serving as the Board President for 18 months. Also at Unity in Marin, Jennifer was a guest speaker for Sunday mornings, she led Rites of Passage groups for teenagers, and founded a young adult interfaith group committed to conscious connection, community service, and social activism. She is a passionate hiker, reader, writer, and public speaker.